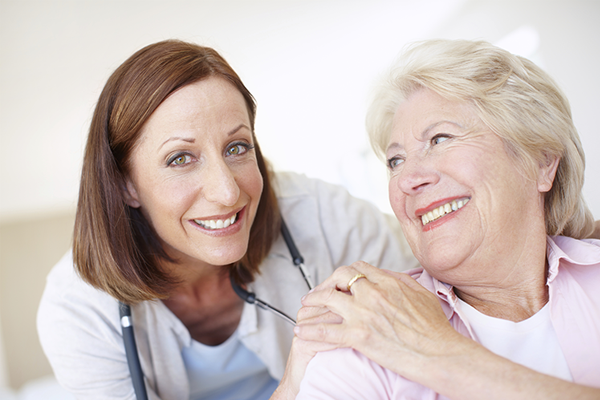 Want to greatly improve how your travelers and per diem staff support your patients? You may want to begin by making them feel like a valued part of the team from the moment they are hired. Over the past few years delivering an engaged and defined onboarding process has come front-and-center in the clinical realm from both hiring managers and workers. A disjointed onboarding process leads to a negative impact on your local brand, galvanizes the available workforce against your organization, reduces productivity, and increases turnover. Recent research from CareerBuilder, showed that 16 percent of HR managers said it lowers their company’s productivity, 14 percent said it leads to greater inefficiencies, and 12 percent said it results in higher employee turnover. So where do you start, and can you make a difference? While technology is available to automate processes and force controls, they are not required. Mapping your job requirements, speeding up your interview process, automating background checks, designing or creating an orientation into company history and culture, focused job-specific training, and ongoing follow up can deliver outsized results across your teams. The goal of each of these components is to foster early engagement with talent, breed an environment of success, and build happier employees. Improved ability to attract and retain high-value talent. In reviewing the PwC study, The Keys To Corporate Responsibility Employee Engagement, along with other articles and papers it is suggested that over 50 percent of HR professionals expect the battle for talent to increase which will require development of a plan to attract and retain millennials because of their unique perspective on work today. Open communication and dialogue. It can be intimidating for nonemployees to share concerns or feedback about their role and surroundings both when starting a new job and throughout their career. An onboarding program can provide the structure and setting for new hires to ask questions about their new workplace without the pressure. Providing this forum during onboarding is essential to fostering an environment that is valued by your nonemployee workforce. Decreased turnover. One of the easy wins. Turnover negatively impacts your bottom line and team morale. A smooth onboarding process invokes a positive relationship from the start and sets the tone for continued success. So does it matter? While attending the 2018 Spring Health Connect Partners Hospital Supply Chain conference with hundreds of supply chain executives and front-line nursing managers, the disposition was a resounding YES, it does matter! Ensuring adequate staffing levels, keeping departments open, patient care and quality, and recidivism are all directly impacted by staff levels. With improvements in the nonemployee onboarding you have the ability to reduce turnover internally and begin to brand your hospital as an employer of choice. The science is there: Happy staff = Happy patients. 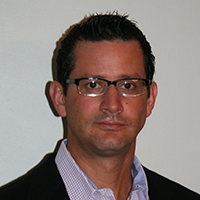 Sean DeAvila is a vice president of strategic solutions at ZeroChaos with over 20 years of experience building strategies that help to improve contingent workforce management program efficiencies and reduce costs.